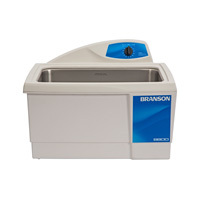 3D Printing: The Digital series Ultrasonic Cleaners offers an ideal way to remove support material from fused deposition modeling 3D-printed parts. The application of ultrasonic energy accelerates the removal of support material, drastically reducing post-processing time, and expediting the prototyping process. These Ultrasonic Cleaners have fully programmable interface that provides complete digital control and self-adaptive technology for consistent worry-free operation. Electronics: The Ultrasonic Cleaners completely remove flux and contaminants from such precision parts as PC boards, SMDs, quartz crystals, capacitors, and many others. They provide a safe, unwavering cleaning for even the most delicate of components. 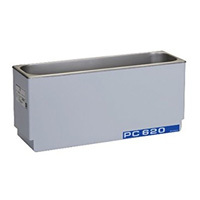 They are ideal for Electronic assembly, Electronic laboratories and repair facilities. Laboratory: Removing biological fluids from laboratory glassware is made easy with Ultrasonic Pipette Cleaners. 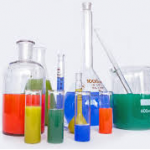 Ultrasonic waves generates controlled, high-magnitude pressure fluctuations in liquids that produce a consistent, high level of cleanliness in a short amount of time. 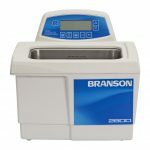 Ultrasonic cleaning also is able to penetrate minute crevices that conventional methods cannot, and by incorporating digital controls, more consistent, repeatable precision cleaning is possible.